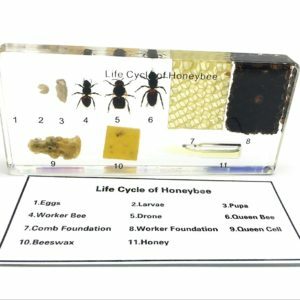 Home / kids / Are You a Bee? 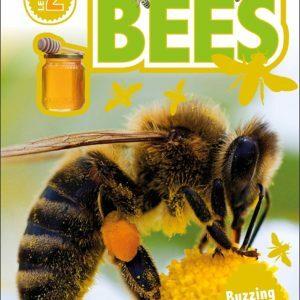 Backyard Books: Are You a Bee? 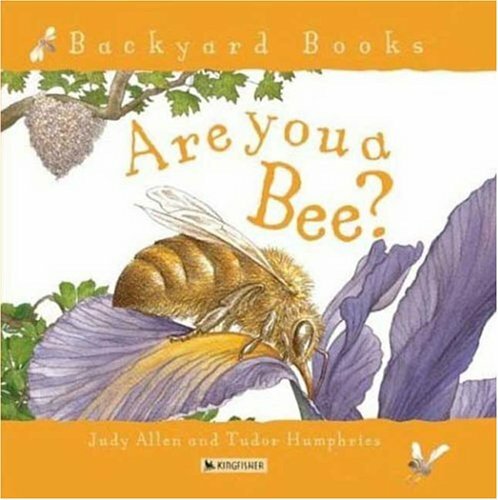 by Judy Allen with illustrations by Tudor Humphries shows that–from the perspective of a honeybee–the backyard is a busy place. 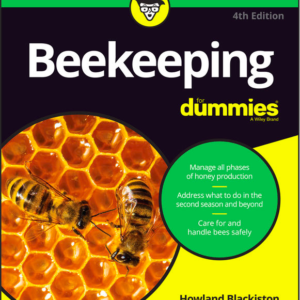 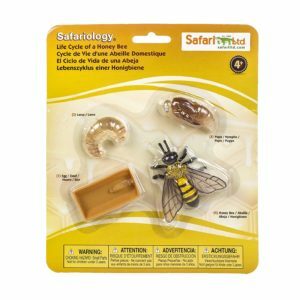 A young bee faces many challenges as it takes its place in the hive and joins in the work of the bee community.